Plate Pouches and Shoulder Straps only. Add your preferred side attachment system to customize your kit! The Snake Eater Tactical Rifle Plate Carrier is like nothing you have ever seen. Our goal was to build the most light weight and adaptable carrier on the market. 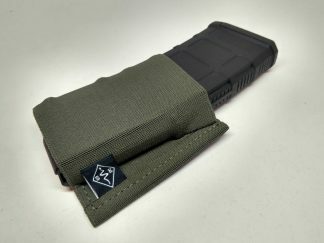 Laser cut MOLLE slots allow for attachment of all your favorite pouches. The S.E.T. Plate Carrier will accommodate Med and Large SAPI, as well as the commercial 10 by 12 plates. 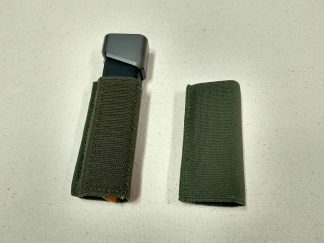 Standard MOLLE attachment with .5″ vertical increments. Accepts Medium and Large cut SAPI plates. Accepts 10 by 12″ Commercial Shooters cut plates. Awesome modular plate carrier. Great materials utilized and skillfully assembled. Really enjoying the laser cut material for low weight and high tear resistance. Using the plate carrier with a Spiritus Systems MK 3 chest rig. Planning on putting it through hard use throughout the next year, and may put up another post to update this review. Keep up the good work.